Vroom-Town is a wonderful place where all types of trucks with all types of personalities live, work and have exciting adventures! They are just waiting to be discovered and for children to fall in love with them! 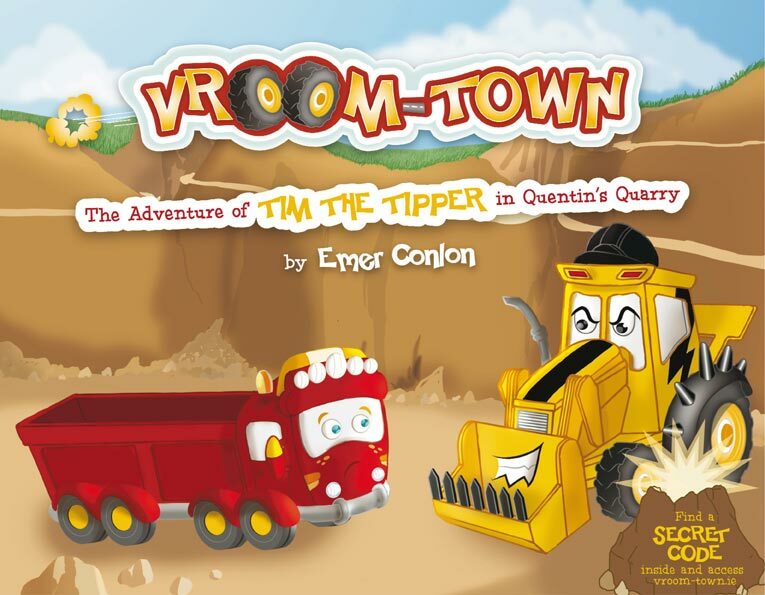 In this story, BullyDozer tries to cause havoc in Quentin's Quarry and is mean to Tim and Theo... but will he get found out....?